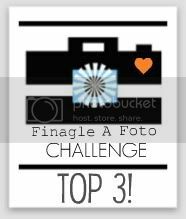 like Christmas every day: Finagle A Foto - Top 3!! Finagle A Foto - Top 3!! The black and white photo I posted on black and white Wednesdays last week, won the third place. 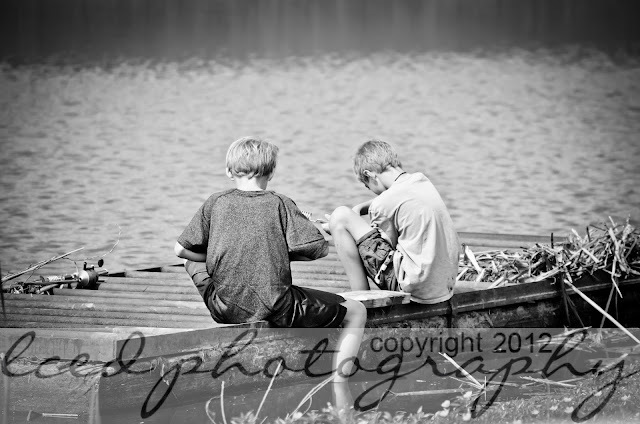 I was so surprised and honored when this shot was selected by Melanie's blog as one of the top three. Thank you so much! You can check out Melanie's blog and all the great photos in her weekly challenge just click the above link. Awww! This is Amazing, especially coming from you! THANK YOU so much!! That is so cool! and it really is a great shot! Congratulations!!! !